Hope Valley is a novel that tells the story of Hurley and Opal Cates, retired factory workers who live on a hilltop farm at the edge of fast-developing Durham, North Carolina. Hurley is determined to protect “his” land and conservative social values at all cost, but when a young, female couple moves into the house next door, both are sorely challenged. 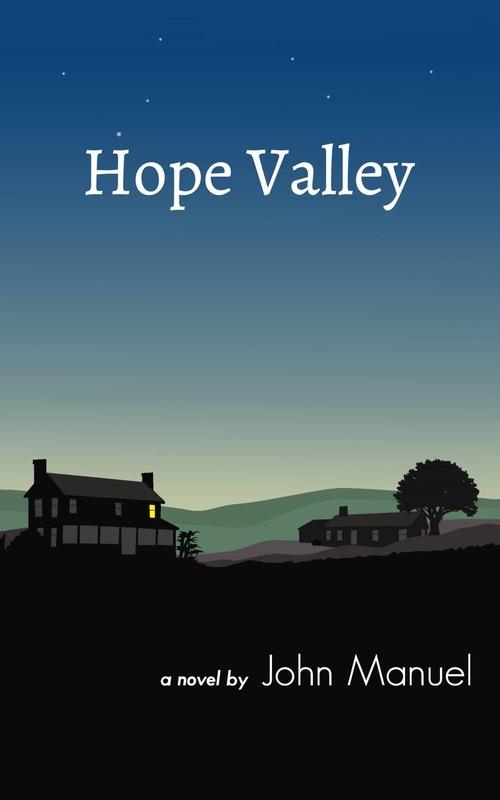 In alternately humorous and heart-rending passages, Hope Valley portrays each character’s struggle to promote his or her values and to understand the other’s. As such, it is a parable for finding common ground in the cultural divide that currently threatens our society.